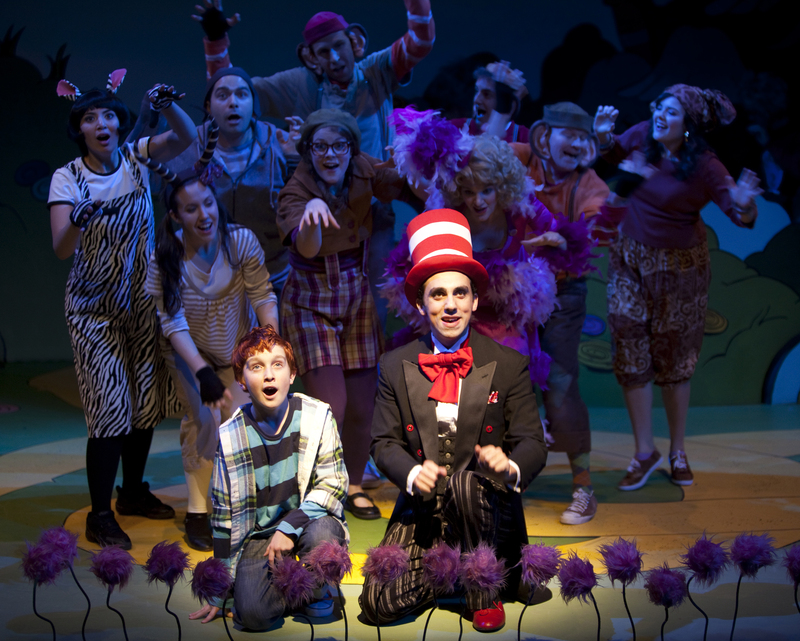 This entry was posted in Carousel Theatre, Musical Theatre, Reviews, Seussical the Musical, Vancouver and tagged Barbara Clayden, Carole Higgins, Carousel Theatre, Darren Burkett, Dr. Seuss, Josue Laboucane, Kaylee Harwood, Lynn Ahrens, Rebecca Talbot, Seussical, Seussical the Musical, Stephen Flaherty, Taylor Lintott. Bookmark the permalink. I like it when peopl come together and share thoughts.